Las Vegas, Nev. -- March 15, 2018 – Brightfind, a specialized digital design and web development agency, has been named the 2017 Episerver Industry Go-to-Market Partner of the Year. 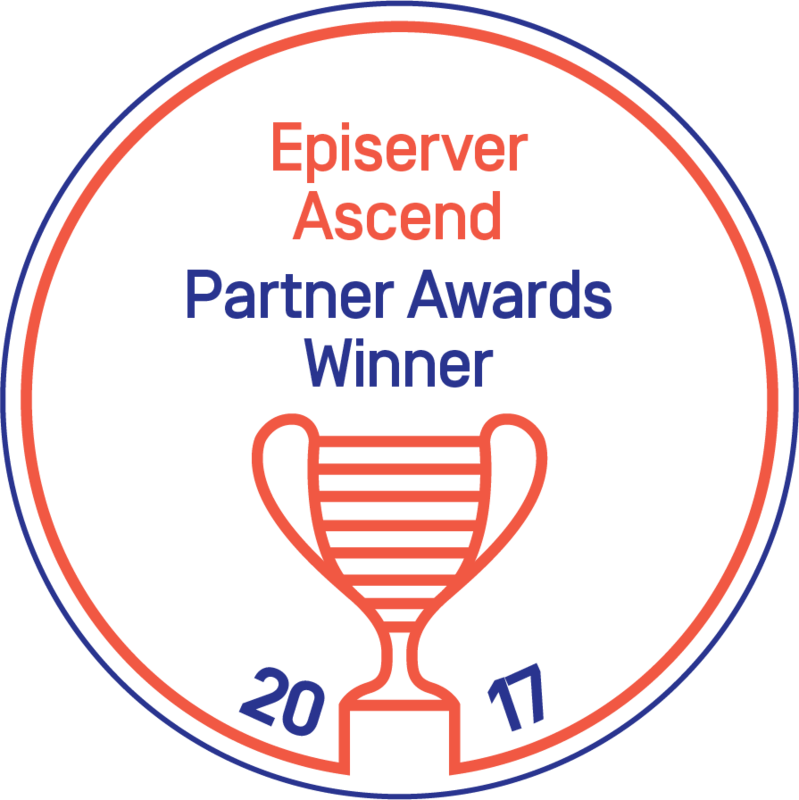 This award recognizes the top-performing partners for their success in driving joint opportunities and strategic contribution to serving Episerver clients in an industry vertical. Brightfind leveraged its deep knowledge of the business challenges in associations and non-profits, along with the capabilities of the Episerver platform, to create a strong value proposition and related outcomes for customers. Brightfind was honored at the annual Episerver Ascend conference, which was held this week in Las Vegas. To identify the partner recipients of its annual awards, Episerver looked at its network of qualified regional partners and considered the business value generated for customers by each and their success in implementing best practices for guiding digital strategy. Brightfind stood out for these reasons as well as its devotion to and delivery of individualized content experiences. Brightfind provides organizations with a variety of services including: Web research, information architecture/content strategy, visual design, CMS implementation/third party integrations, usability testing, and analytics. Brightfind is a specialized digital design and web development agency. We help organizations create outstanding, personalized digital experiences. We are an Episerver Premium Partner with a team of talented Epi-certified developers. Brightfind offers a full range of design, development, and implementation services.